Exceptionally-popular Fireside range offered in both Standard and High Seat versions in all Fabrics and Leathers. Features classic scroll arms and a choice of Dark Beech or Light Oak legs. Choice of Dark Beech or Light Oak legs. 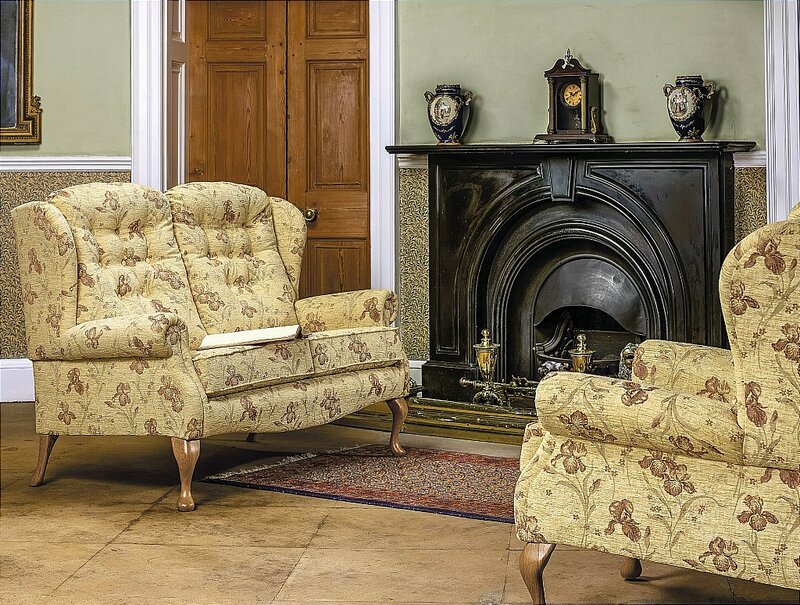 I would like more information about Lynton Fireside 2 Seater Settee by Sherborne.